Green meadows and paths to explore during a relaxing stroll. Enjoy the panoramas that only the Dolomites can offer. Exercise, nature and relaxation. 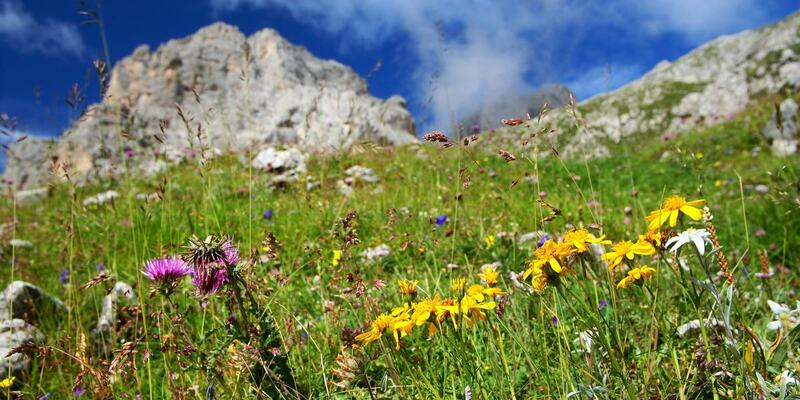 Summer in Val di Fassa is all this and much more. Hotel Malder in Soraga welcomes you to offer you a sun-kissed stay and an unforgettable experience. Whether you are visiting with family, friends or as a couple, there are many activities available for you that will allow you to discover this enchanting place. After a day of activities, relax in our garden, surrounded by the Catinaccio and Monzoni chain. What better way to end the day than with the famous Enrosadira. What to do today? 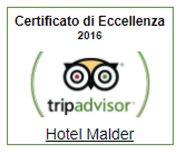 At Hotel Malder we will provide all the information you need on daily events as well as events of the period to give you an unforgettable holiday in Val di Fassa. There are numerous paths that cross the Dolomites. 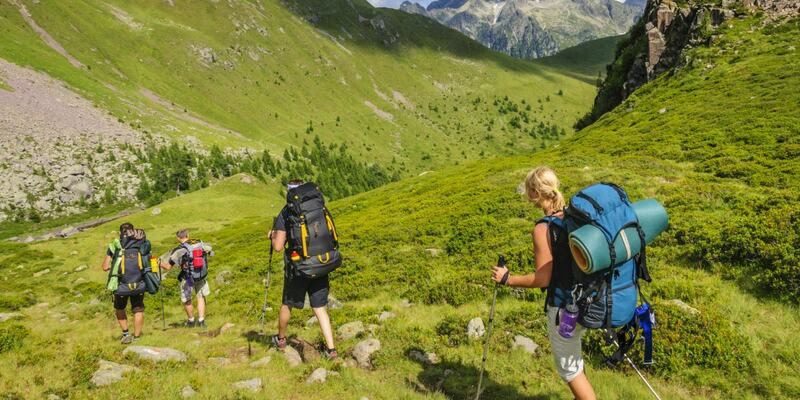 Whether for those who enjoy a relaxed pace and want to enjoy the magnificent panoramas of the Dolomites, or for the more adventurous who prefer to scale mountains – in Val di Fassa everyone can find a path suited to them! If, on the other hand, you prefer vertiginous descents at high speed, try out one of the many mountain biking trails. Running through the green meadows, discovering the secrets of the Dolomites and the Ladin traditions with activities organised by the Tourist Board. 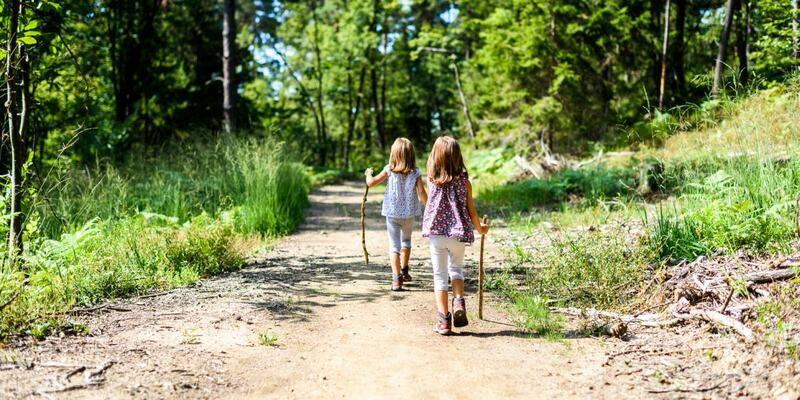 In Val di Fassa, children can choose from myriad activities designed just for them. Soraga and Val di Fassa await you to offer you a holiday surrounded by the beautiful Dolomites. Treat yourself to a stroll in the heart of the village or a bicycle excursion along the Aviso trail on the cycle path that leads to Alba di Canazei. Discover Val di Fassa, its marvels and its traditions. 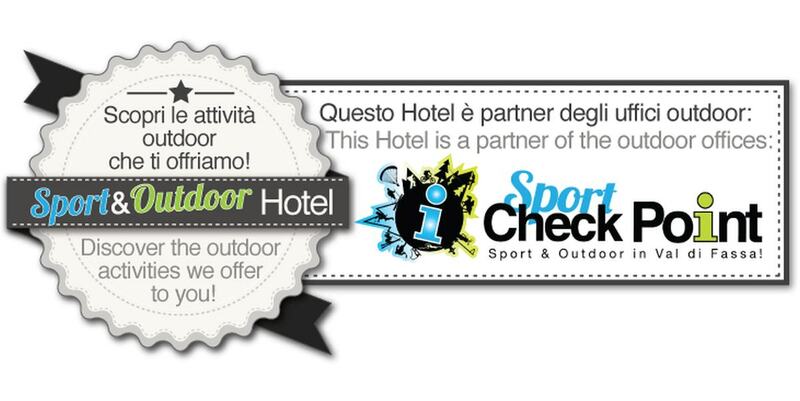 Discover the activities organised by the Sport Check Point office. A trip to a traditional Alpine hut to discover how cheese is produced, or a stroll at sunrise to see the sun emerge over the majestic peaks of the Dolomites. A rich programme is waiting to accompany you as you discover the secrets of Val di Fassa.